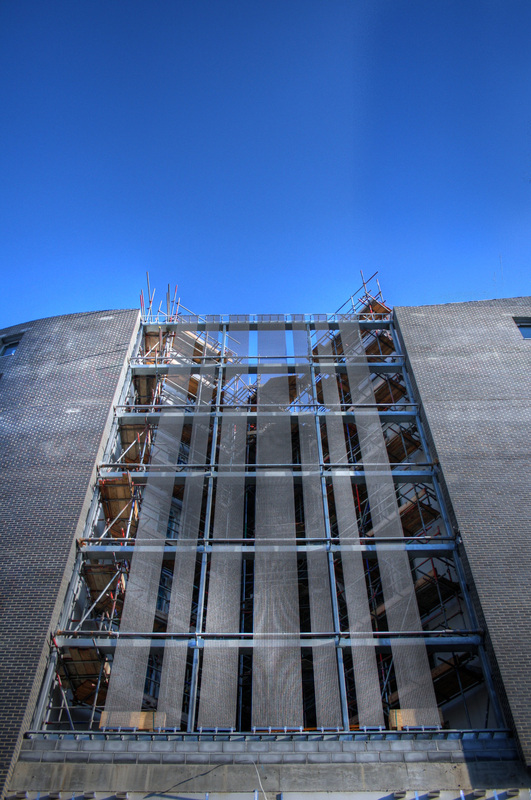 Elements Europe is in the midst of completing a major construction scheme in London. The company has provided 343 bathroom pods for the development- a mix of student and private accommodation- in partnership with the main contractor Mace. The impressive building with its unusual layout of angled rooms and corner windows overlooking central courtyards which are enclosed within the circular building has really demonstrated how adaptable modular methods of construction can be. Fieldgate Street is one of many projects which Elements Europe is currently involved in, ranging from student accommodation, hotels, care homes and retail.